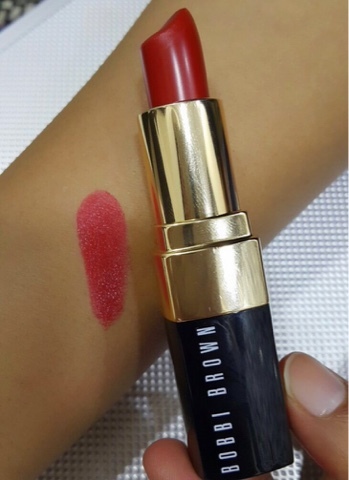 Back with some more red lipstick from one of my favourite brands BOBBI BROWN. 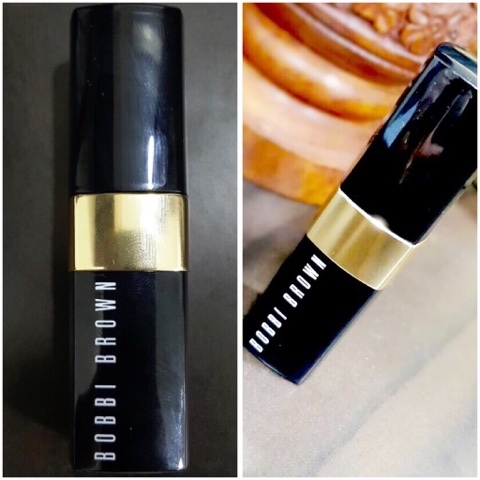 Bobbi brown's lipstick formulas are close to the best out there ( trust me I've tried few ). At first I didn't even want to try it because it looked so glossy, but on my lips it is just a wonderful bright red that makes my face glow out so amazing ! 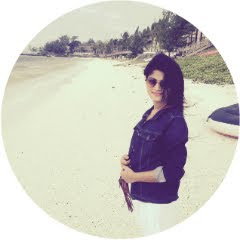 I love to wear it, It makes me feel so confident. 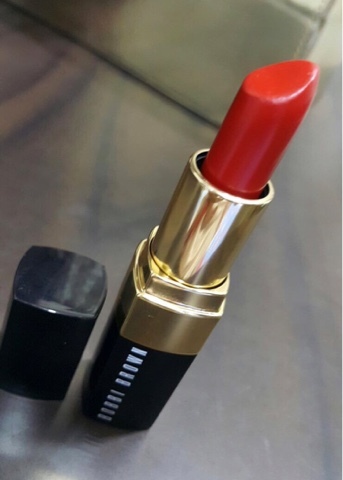 BOBBI BROWN LIP COLOR RED 10. Absolutely my favourite red lipstick ever. The packaging is amazing, looks classy. 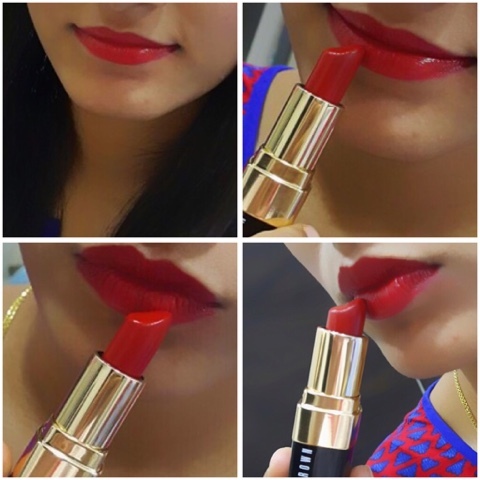 It is very pigmented, gives a classic pin-up girl red lips. There's not much gloss to it, its semi matte to matte opaque texture. May be more of a satin finish and it is very moisturising. The staying power is pretty nice as it leaves a nice tint even after a wash . This lipstick goes well with just a eye liner and moisturiser and even a smoky eye look kills it. Its rich and creamy formula does not smudge at all. Just one swipe and you're good to go with full coverage. Its a perfect lipstick for your lips because matte lipsticks make your lips dry and chapped but this one doesn't. I love this kind of red, they are so bright that you can wear it without eye make-up as well. It smells really good. Overall. I definitely recommend this, you get good value for money because it lasts long, doesn't dry lips and the color is just good and intense. Thank you for going through the review. CHANEL LA MALICIEUSE 46 REVIEW.